Mission Viejo is a business-friendly city devoted to helping businesses grow and succeed, increasing the job base for residents, and improving the economic well-being and quality of life for all. 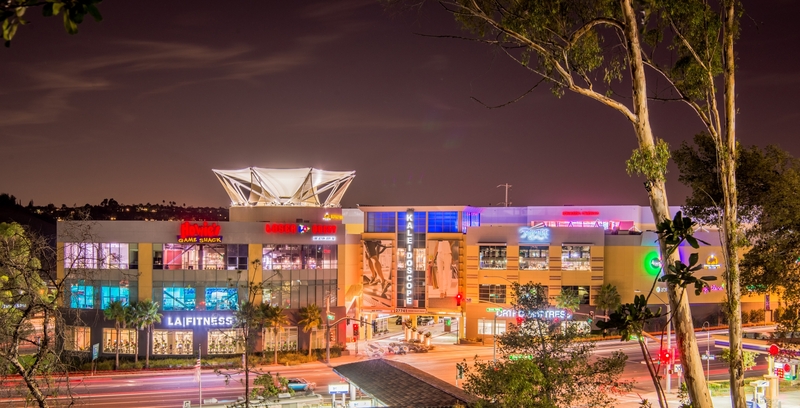 Mission Viejo is home to some of the most successful companies in the region and has earned a reputation as one of the best places to work, live, and play. Small businesses make essential contributions to our local economy and community. In celebration of the local small businesses, Mission Viejo has declared Saturday November 24th as Small Business Saturday and encourages the community members to support these businesses. To learn more, read the official declaration. Following up on the Core Area Vision Plan Report, approved by the City Council on March 28, 2017, consultant SWA is studying various concepts to improve pedestrian activity along Oso Creek and within the adjacent Village Center commercial property. This illustrative video was presented to the City Council on April 24, 2018 as part of an update regarding SWA's ongoing efforts. For more information please contact the Community Development Department at cd@cityofmissionviejo.org or 949-470-3053.